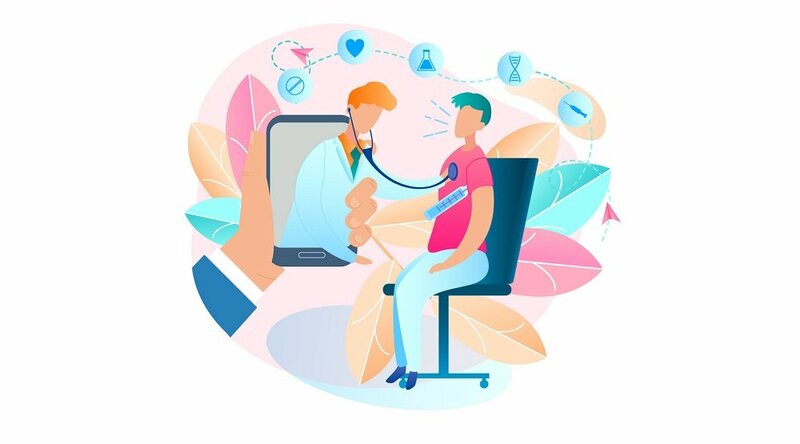 As the Centers for Medicare & Medicaid Services (CMS) proposes to ramp up reimbursement for remotely delivered services, and the many success stories of its successful implementation continue to dominate industry headlines, remote health management has become one of healthcare’s most widely discussed buzzwords. Yet with greater attention comes greater scrutiny, and many observers are taking a closer look at the benefits of remote health management in an effort to really determine the true financial outcomes and overall return on investment. It’s a valid exercise. 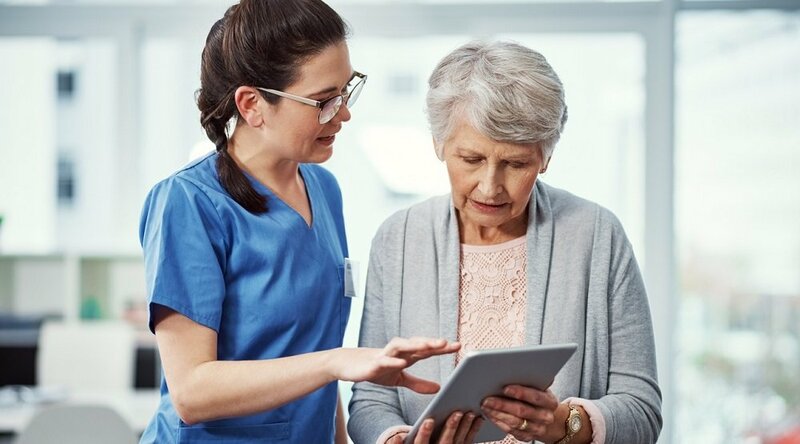 At Care Innovations, our own experts have often presented remote health management as a series of pros and cons — a model that’s not always appropriate for every facility, or for all patient populations. All the same, many of the more common criticisms of remote care have already been addressed by leading providers. 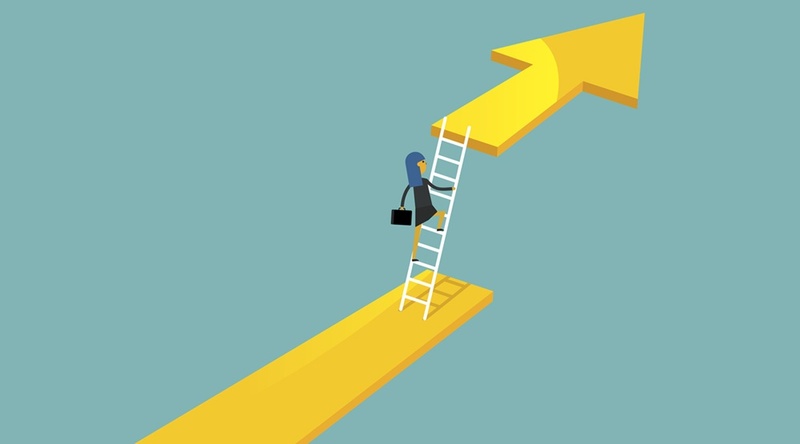 A true statement, but also one that may downplay a major advantage of remote patient management — namely that many leading programs are designed specifically to combat this challenge and inspire engagement among some people who may not have been previously as motivated to take control over their health. “Wireless technologies are also not suitable for some rural areas, and some older patients may not know how to use modern technologies like apps,” Edwards continues, echoing two concerns that have been voiced more frequently in recent months: The difficulty of network access in rural areas, and the challenge of getting older people to engage with modern technology. As of 2018, the latter issue has been debunked pretty thoroughly: “It’s a common misperception that older adults resist new technology,” as our experts have written. “Recent studies show that more than half of older adults are active online, and many now integrate new technology into their everyday lives.” Read more here. The first point is more relevant, particularly since a key benefit of remote health monitoring is its power to offer access to primary and specialty care providers to precisely the rural areas that have much more limited physical access to them — or none at all. It stands to reason that those remote areas need connectivity to enjoy this advantage. No less an authority than the Federal Communications Commission (FCC) has acknowledged this challenge and — because the organization’s leadership believes that access to telehealth is key to improving healthcare delivery in America — is seeking to increase funding for furthering broadband expansion into America’s most rural and remote areas. Edwards continues her rundown of persistent remote health management concerns with a warning about data security, particularly regarding patient information: “Any collected health information also needs to be encrypted and protected from hackers,” she writes. The criticism is not a new one, particularly in an era when data breaches are frustratingly regular occurrences. But it also points to the need for healthcare organizations to choose a remote care supplier who has actively worked to integrate the most advanced data protection and safety measures possible. 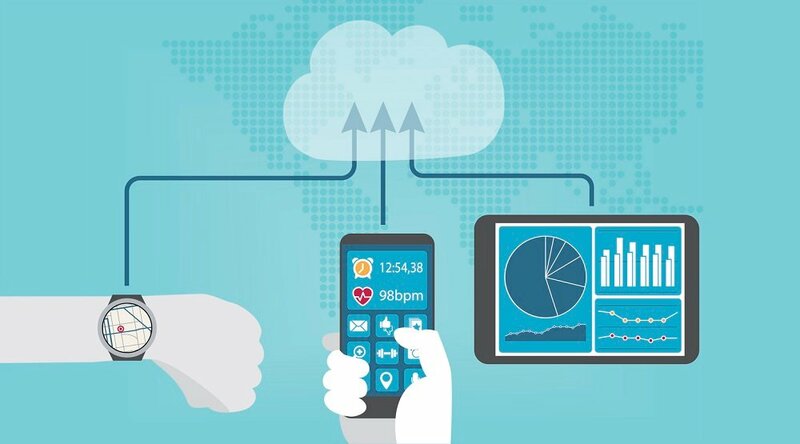 “We follow the design patterns at Care Innovations of ‘security by design,’” building patient data security directly into the design of our remote health management programs, as Chief Information Officer Himanshu Shah has explained in a wider look at patient data security within remote health monitoring. “At Care Innovations, we treat the PII (personally identifiable information) and PHI (private health information) that we're exposed to as though it were our own,” adds Program Executive Barbara Fullmer, who explains how this level of protection is necessary to help ensure not just patient safety, but also motivation and engagement. 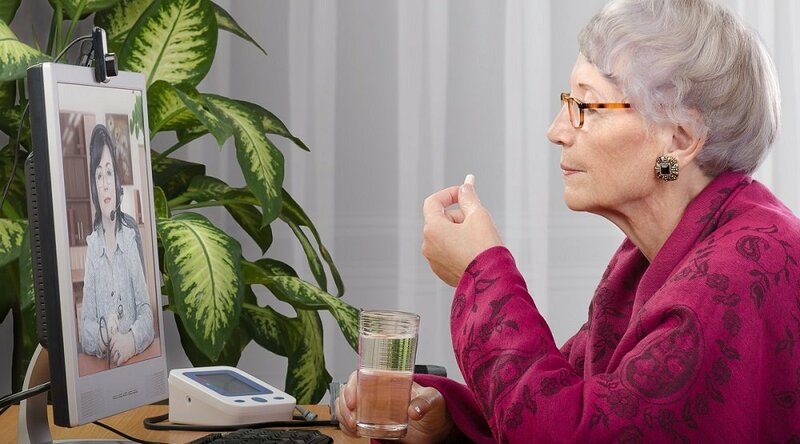 Looking for further insight into overcoming common challenges associated with remote health monitoring? Contact Care Innovations to schedule a complimentary, one-on-one consultation with a remote care expert.